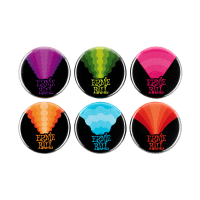 Let the world know you've got great taste in guitar strings with this set of 6 Colors of Rock'N'Roll 1" pinback buttons. 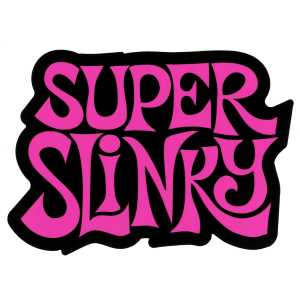 Pin them to your guitar strap, jacket, hat, backpack, or just about anything else you can think of. 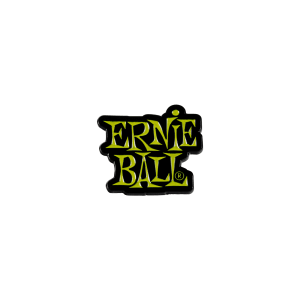 Ernie Ball - The Colors of Rock'N'Roll since 1962. 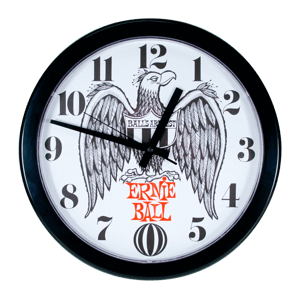 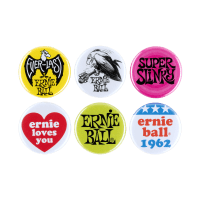 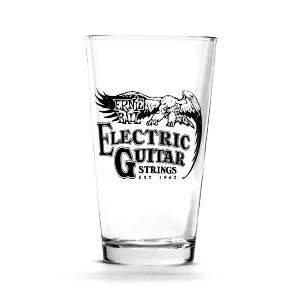 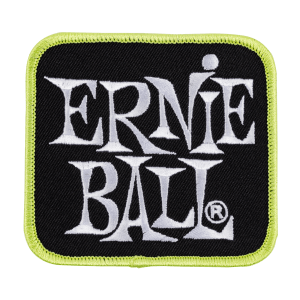 Show some Ernie Ball pride on your guitar strap, jacket, hat, backpack, or just about anything else you can think of with this 6 Pack classic assorted Ernie Ball 1" pinback buttons.